Do you experience Windows update error 0x80070424 while running Windows updates? We’ve got you covered. Windows update error 0x80070424 is an error associated with the Windows Update Standalone Installer (Wusa.exe). Windows Update Standalone Installer (Wusa.exe) on the other hand is a built-in utility tool which downloads and installs Windows update packages. So, if critical (or important) system files are missing or Windows update services are stopped during the process of installing Windows update, the Windows update error 0x80070424 prompt shows up. Hence, we have compiled the most appropriate solutions to fix the Windows update error 0x80070424. Windows 10 comes with the Windows Update troubleshooting tool that is adept at fixing any Windows updates errors. Therefore, you can run the troubleshooter to fix the Windows update error 0x80070424. Go to Start > Type Settings and then hit the Enter key. Note: If this solution does not fix the problem on your PC, you can try out other solutions enumerated below. It is well noted that Windows update error 0x80070424 is caused by corrupted system files. 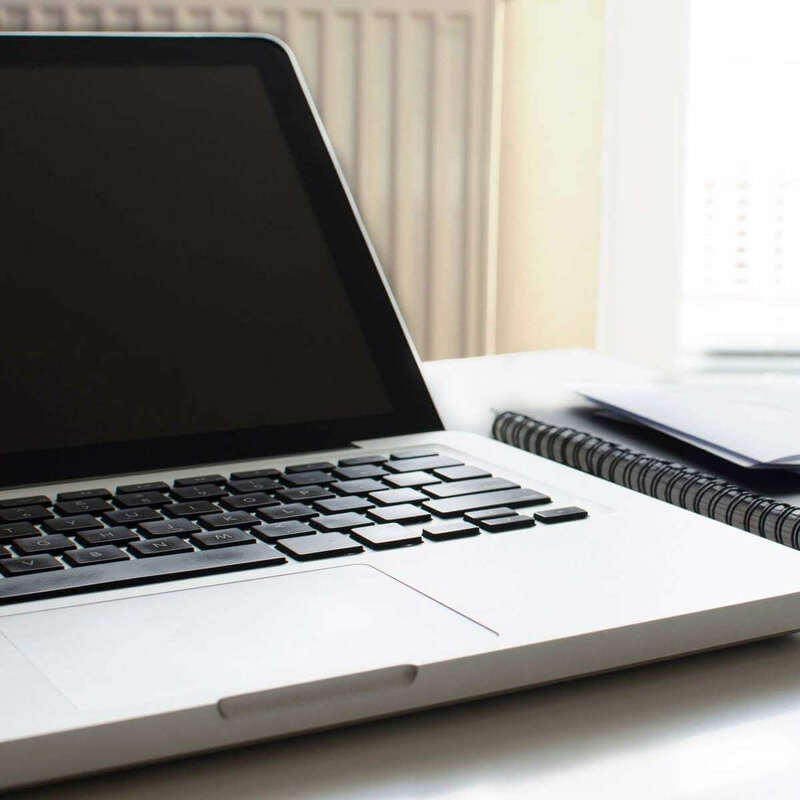 Hence, running the System File Checker tool might be applicable in resolving the issue. Press Windows+S and type cmd. From the search results, right-click Command Prompt and choose Run as Administrator. A new cmd window appears. Type sfc /scannow and hit the Enter key. Alternatively, you can also run the Deployment Image Servicing and Management tool which is pertinent to fix corrupt system files. Be sure to replace C: RepairSourceWindows path of your DVD or USB. Note: Ensure that you replace the repair source path with your own. Certain Windows Update services such as Workstation, Windows Update, and Background Intelligent Transfer services might not be running. On the other hand, these are critical Windows services which ensure that Windows updates are downloaded and installed securely. So, if you experience the Windows update error 0x80070424, you have to run Windows Services windows and start the aforementioned services to fix the problem. Press the Windows Key + R to launch the Run window. 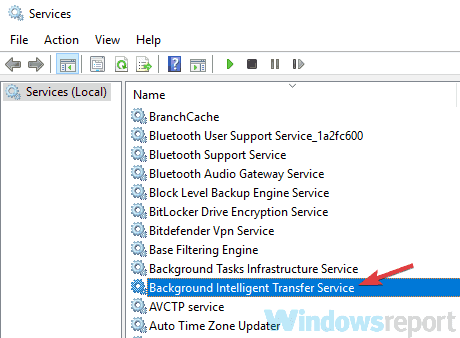 In the Services windows, locate Workstation, Windows Update, and Background Intelligent Transfer services and double-click them one by one. Ensure that the services are set to Automatic and are running. If they are not running, set the Startup type to Automatic for each of the services, click Apply and Start. Restart your system and then continue with the Windows update. 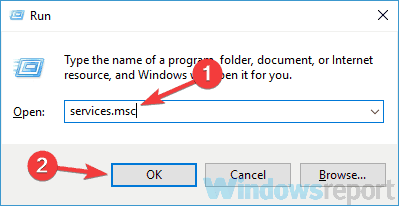 Important Windows system files (in .dll file format) are required in order to download and install Windows updates in one piece. Hence, if the system files are not registered on your Windows PC, the Windows update error 0x80070424 might come up. Press Windows Key + R to open Run. Restart your system and then run the Windows update. Another applicable workaround to fix Windows update error 0x80070424 is to manually reset Windows Updates components. Open Win + X menu and choose Command Prompt (Admin) from the list. You can do that by pressing the Windows Key + X shortcut. After running these commands, check to see if the problem is resolved. Note: If typing the commands seems convoluted, you can fix this problem by creating a reset script using steps outlined in our WUReset script guide. If you are unable to update your PC due to update error 0x80070424, you can easily fix the problem by downloading the update directly from Microsoft’s Update Catalog. However, you need to know the update code of the problematic update before you proceed. Go to the Microsoft Update Catalog website. In the search box, type the update code in the search box and then hit the Enter key. From the list of matching updates, locate the update that uses the same architecture as your system. Click the Download button next to the update to download it. Once you download the update, run the setup file and follow the installation prompts. Hope you’re able to solve the update error 0x80070424 problem by using any of the aforementioned solutions? Let us know by commenting below.